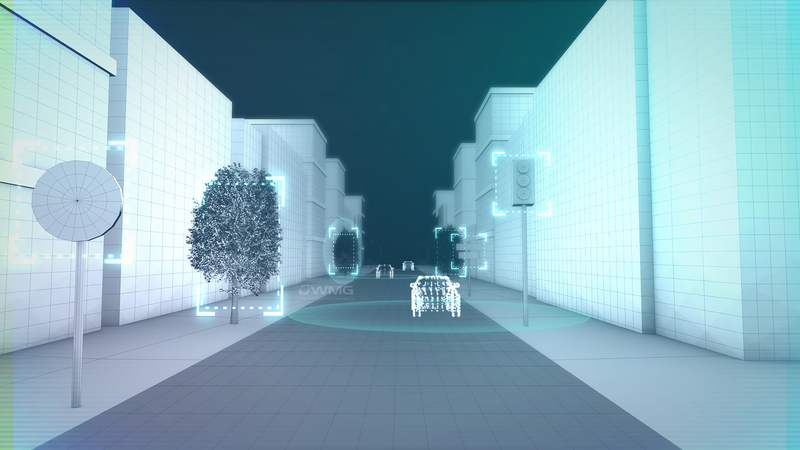 New Smart City Mobility Centre will create ground breaking driverless capable and electric vehicle technology as part of a multi-million-pound pilot in Warwickshire and the West Midlands. The new Smart City Mobility Centre will create state-of-the-art vehicle modular architectures and integrated driverless capability to support smart cities that could help make congestion, emissions and road traffic accidents a thing of the past. 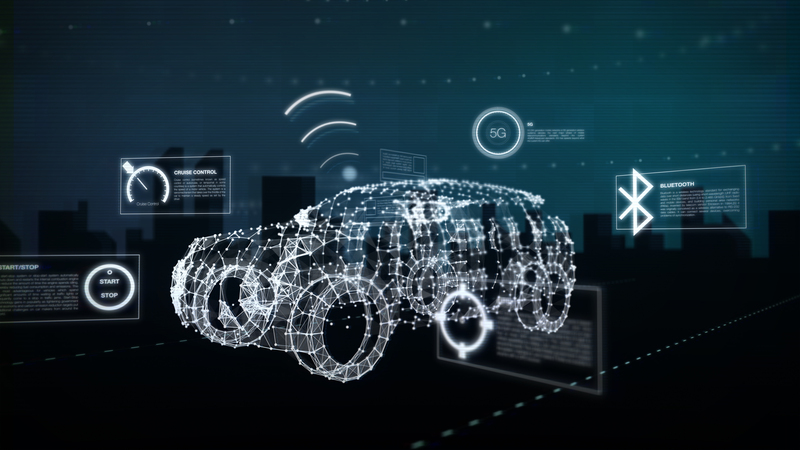 It will prototype new vehicles and systems that will transform UK transport, by bringing together WMG at the University of Warwick’s research expertise, and Jaguar Land Rover’s leading research and engineering capabilities. It will be Europe’s most extensive and significant integration of technology research projects at such a scale. Combining the very latest research, transport data, infrastructure, and vehicle prototyping. Jaguar Land Rover engineers and WMG researchers will work together at Wellesbourne to design and engineer connected, driverless capable, prototype electric modular architectures. These will be tested in real world conditions alongside a specially designed 5G communications network on the University of Warwick’s main campus. · The new £20 million UK Mobility Data Institute being established by WMG in partnership with the West Midlands Combined Authority (WMCA) to collect, process and analyse transport data generated by the advent of new mobility technologies such as driverless capable vehicles and smart charging of electrified vehicles. · The WMCA development of a multi-city 5G test bed. “Jaguar Land Rover welcomes the centre, based at the University of Warwick’s Wellesbourne campus, which will create state-of-the-art electric vehicle modular architectures and integrated driverless capability to support the smart cities of the future.